Adobe Edge Animate CC 2015 v6.0.0.400 Win » 3Ds Portal - CG Resources for Artists! 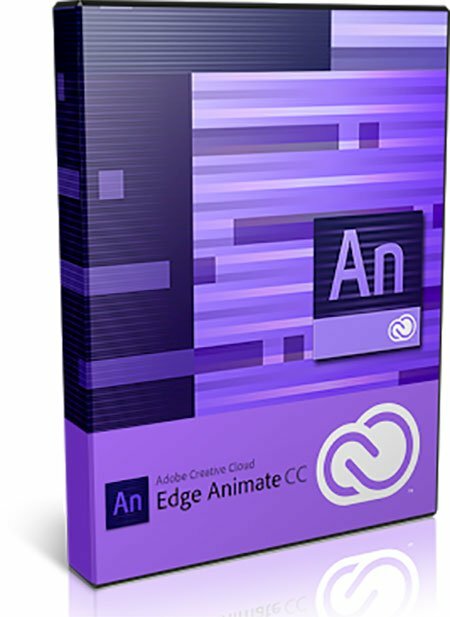 Edge Animate CC lets web designers create interactive HTML animations for web, digital publishing, rich media advertising and more, reaching both desktop and mobile browsers with ease. Adobe Edge Animate CC lets create new compositions from scratch using basic HTML building blocks, text, and imported web graphics.